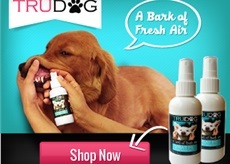 Listen closely pets, your person always gives you special treats, and now it’s time for you to treat your human, and luckily there is an easy way to do it! You won’t even have to go to the store. MunchPak is a fun subscription service that offers snacks from all over the world. We were pretty excited to get a chance to try them out! MunchPak sent us a subscription box in exchange for our review. What we liked most was the variety! There were a lot of different types of treats, like potato chips (hot ketchup flavored, and truffle flavored), and candies (like these sour sloths). 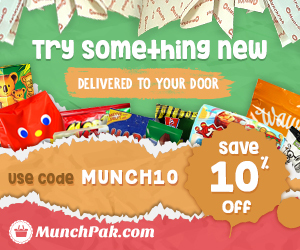 • You can customize your MunchPak with a variety of snack options such as Spicy, Chips, Gummy, Sweet, and Crunchy which you can select as preferred or non-preferred. • Love a snack that you tried? You can repurchase them in their store. If you want to learn more or get signed up be sure to click the photo above to get a discount! Thanks MunchPak for giving us the chance to try your awesome treat service.